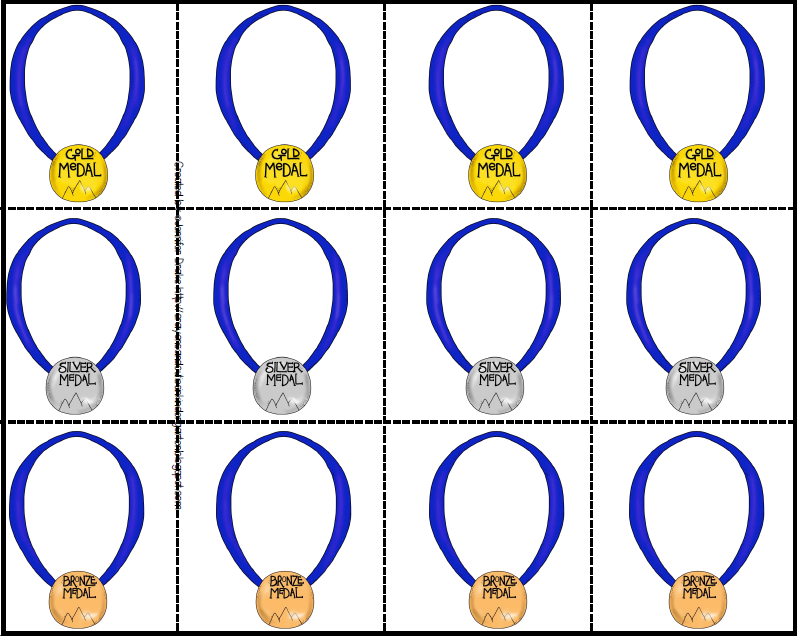 Teacher's Take-Out: Who Will Win the Medal? Who Will Win the Medal? I have a great Kindergarten Freebie and resource for you!!! 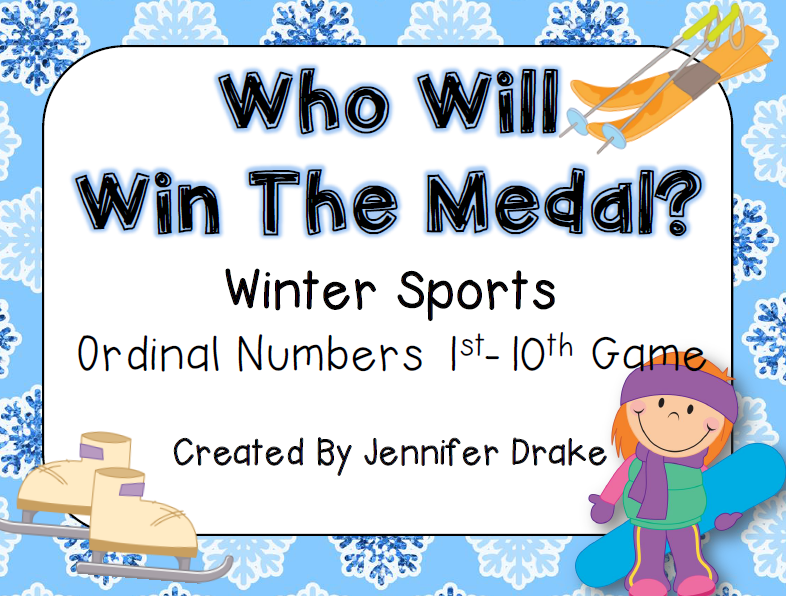 Jennifer Drake over at Crayons & Cuties in Kindergarten has some really fun ideas to use for the Winter Olympics. Jennifer has her, Who Will Win the Medal? 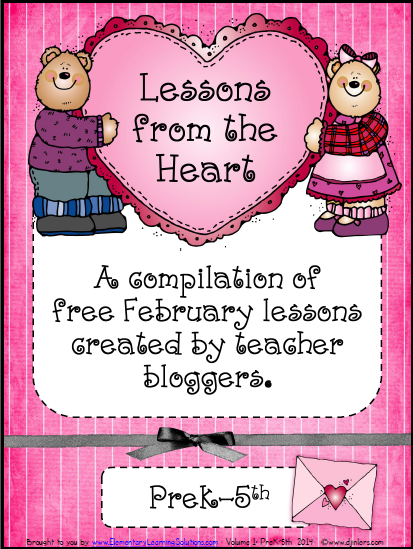 freebie in this fabulous resource pack, Lessons From the Heart. This little pack has some great resources for the classroom. It was 16 freebies by 16 bloggers to use for the month of February. Her idea and blog were so cute I had to share with my followers. 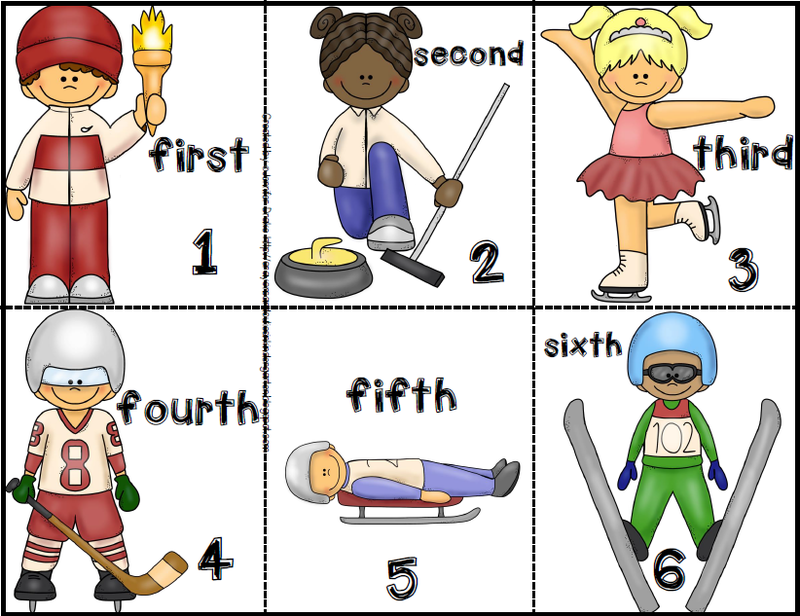 She has included her Winter Sports Ordinal Numbers 1st-10th game in the Lessons from the Heart Pack. You cut-out and laminate the Olympic figures and the medals. Line the Olympic Figures up in order and "secretly" hide one of the three medals under one of them. Students ask, "Is the winner under the 4th one?" You turn over the 4th figure to see if there is a medal under it. If there is no medal, another student asks the question using the ordinal number words. Also a great way for those little ones to understand what the Olympics are all about. Two thumbs up Jennifer! A fun resource that covers, the Common Core and the Olympic Games!! Make sure to hop over to Jennifer's blog to read about some more fun ideas to use during the Winter Olympics! If you would like to stay tuned for my next blog post, follow me on Bloglovin!